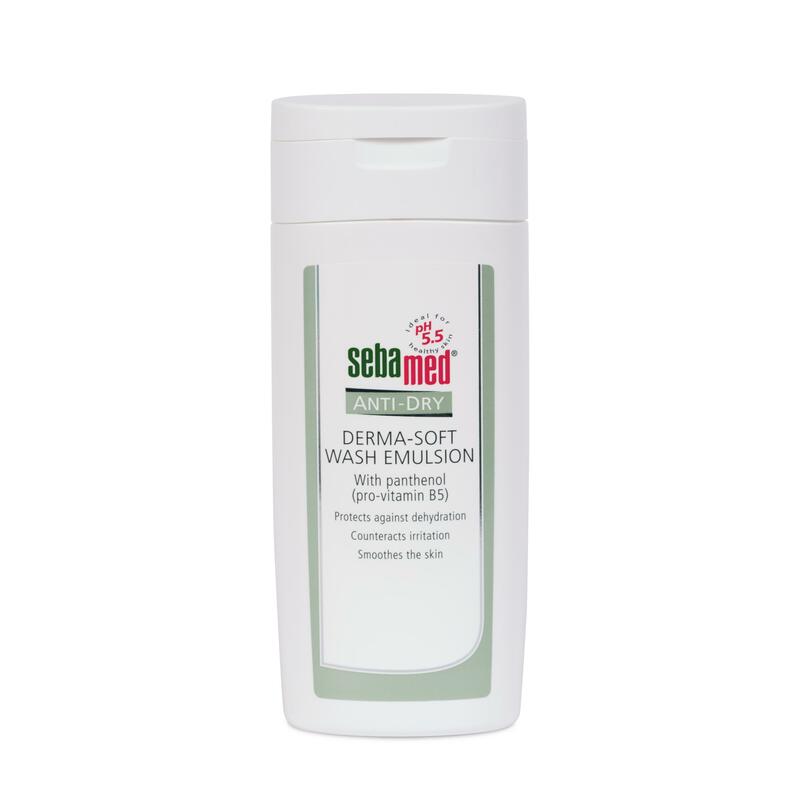 100% soap and alkali free, Sebamed Anti-Dry Derma-Soft Wash Emulsion protects against dryness and irritation during cleansing. 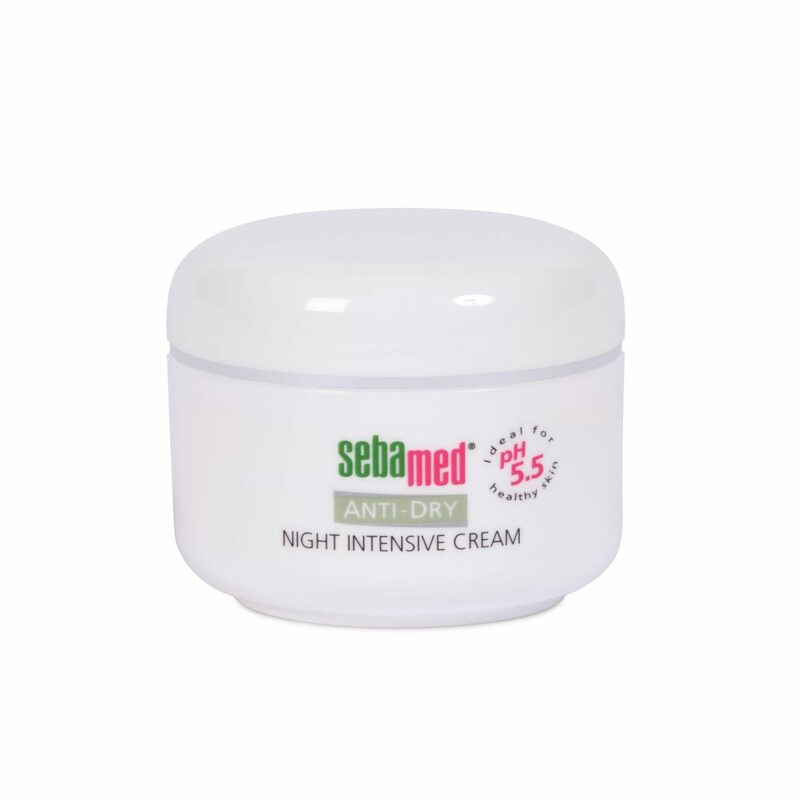 Created with the same pH 5.5 value of healthy skin, it supports and protects the natural barrier function of the skin’s acid mantle, whilst regenerating and balancing the skin’s moisture content. 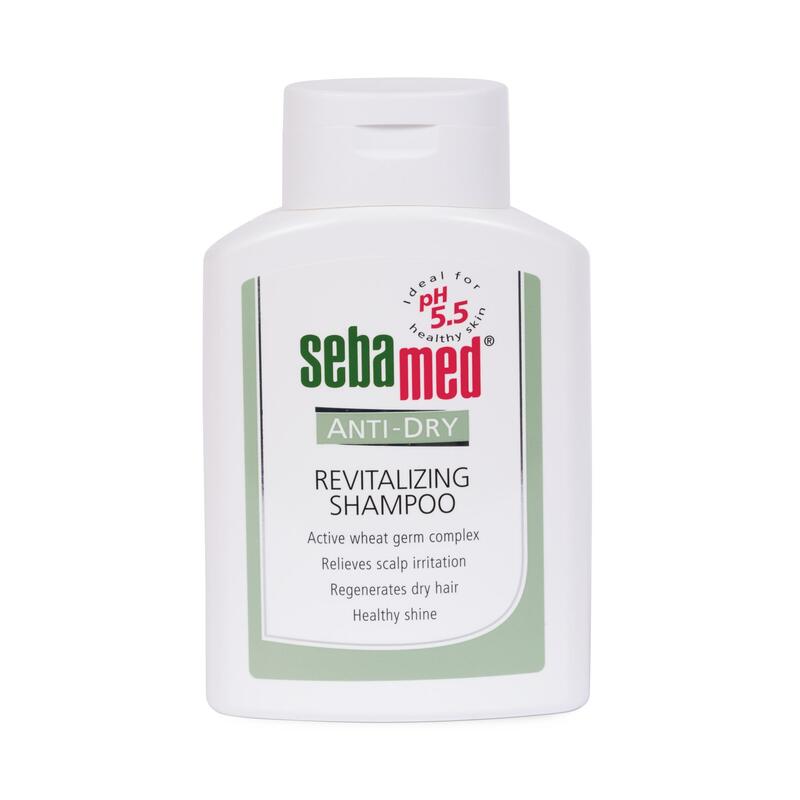 Helping to increase the hydration of dry skin, skin is left soft and supple. Sebamed Anti-Dry Derma-Soft Wash Emulsion is very economical in-use. To increate protection during the cleansing process, wash off the generated foam with lukewarm water and only pat the skin gently with a towel to dry it. The remaining moisture prevents a feeling of tension or itching sensation common to skin suffering from dryness. As optimal preparation the application of complementary skin care products, wait a couple of minutes until the rest of the moisture has evaporated.